Buzzing Activity at Semi-Finals for 5th Grade and Middle School Students. 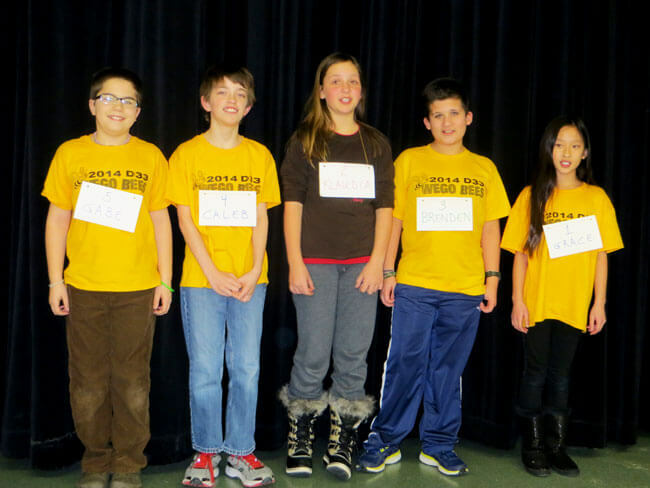 Five fifth graders participated in the semi-final bee Tuesday, January 21. 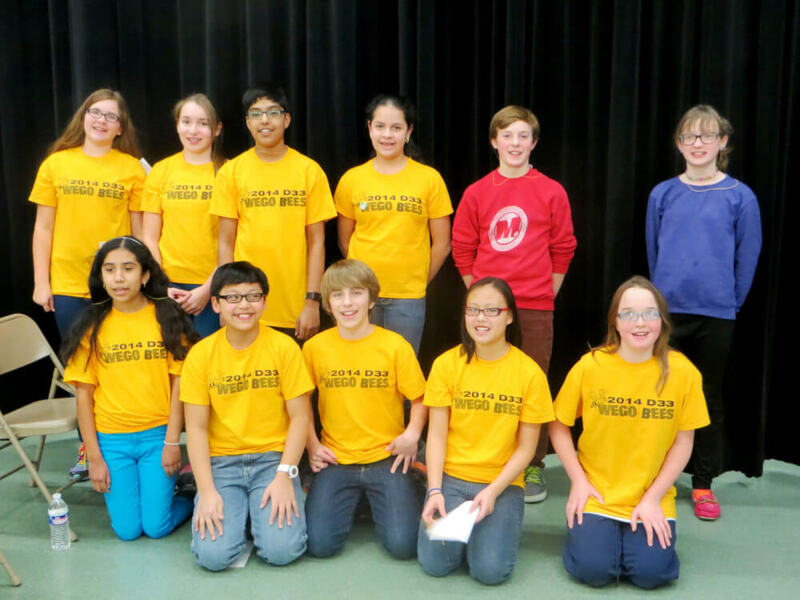 Eleven Leman Middle School students participated in the semi-final bee Thursday, January 23.